Golden Globe winner Maura Tierney discusses whether she’d reprise her role as Abby Lockhart in an ‘ER’ reunion, revealing that she and her former castmates remain friends. Larry King: Mirela-Maria lepure wants to know if you would join an “ER” reunion. 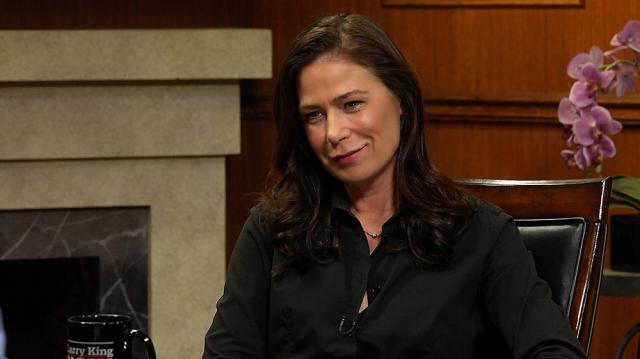 Maura Tierney: I don’t know. Probably, if it was written well. I’m seeing a bunch of people tomorrow. I’m seeing all my “ER” friends, the actors. We all still really like each other. The new group. So, I don’t know.